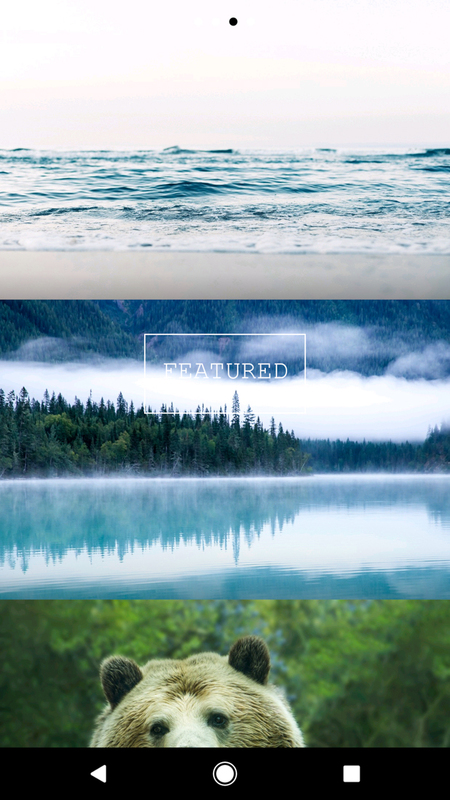 Google’s Wallpapers app is pretty great and all, but there are still other options out there that will get you the home screen of your dreams. 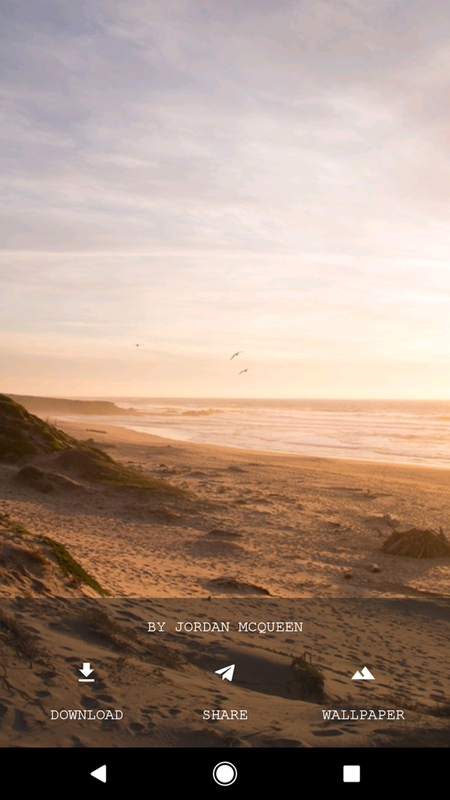 Frame is an app I would recommend for really clean and high-res, beautiful imagery. 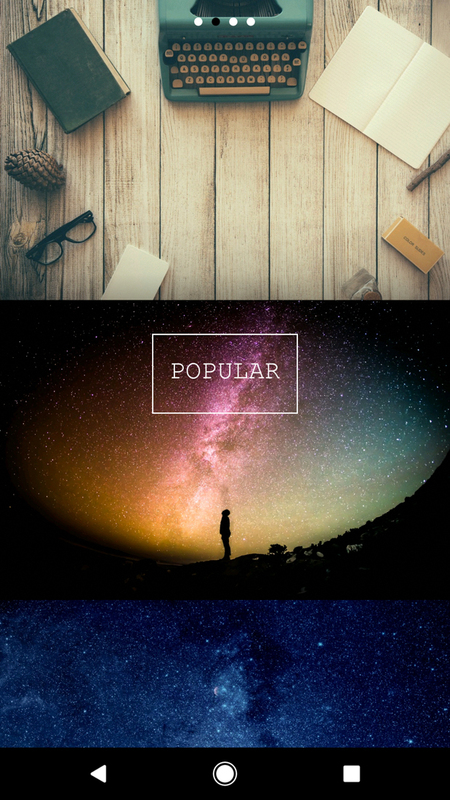 The app pulls a curated list of wallpapers from Unsplash, a site that provides high-resolution photos for free to do with as you please. 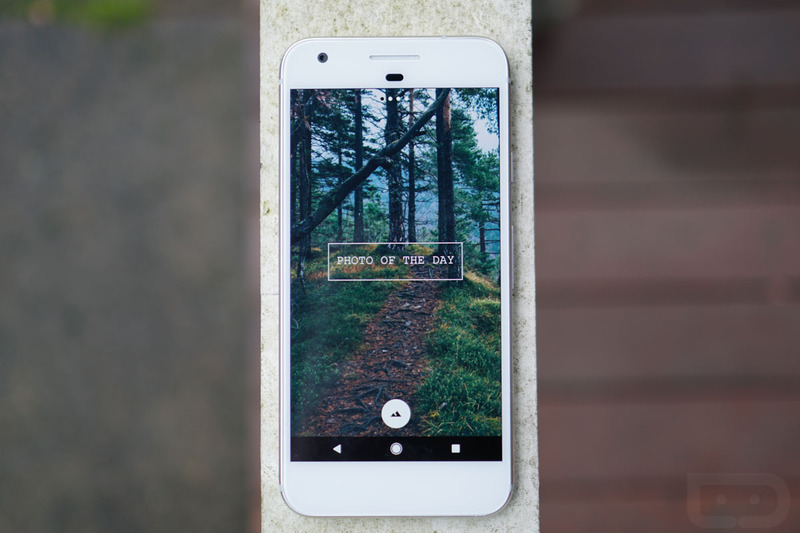 Each day, Frame offers a “Photo of the Day,” shows you the popular wallpapers of the moment, and lists out a bunch that are featured. 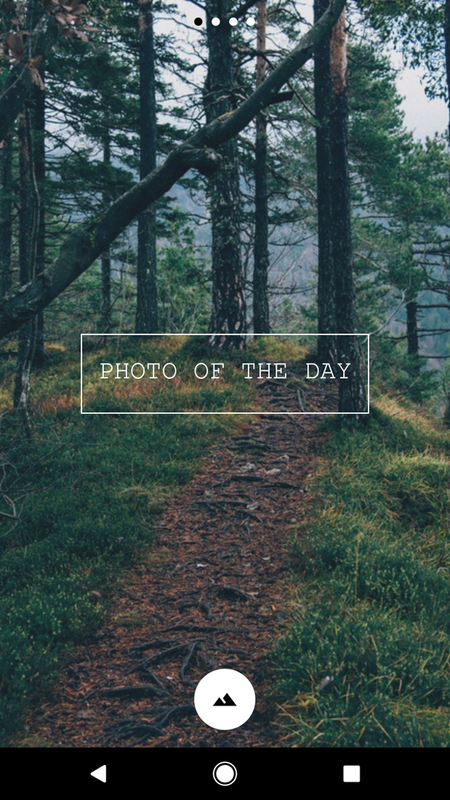 Most of the pictures tend to highlight nature or buildings, but overall there is a good mix that should satisfy anyone. You navigate the app with left-to-right swipes and taps, plus you can choose to download wallpapers “full” or “RAW” quality or share favorites. The app is 100% free and also ad-free.